Prison Radio Association’s Chief Executive Phil Maguire is set to deliver the keynote address at the 2018 CBAA Conference in Australia. Phil will share his experience of making radio with attendees of the Community Broadcasting Association of Australia conference on the Gold Coast later this year. Phil will draw on his experience to share what he’s learnt while building a service that specialises in creating media to transform lives and reduce crime. He developed the idea for, and subsequently launched, National Prison Radio, the world’s first national radio station for prisoners. This by prisoner, for prisoner radio station has 86% of prisoners tuning in for around 10 hours each week. 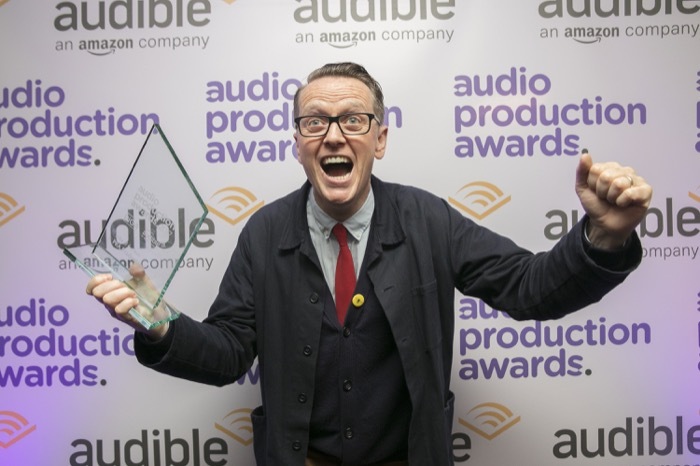 Phil is the winner of 10 Sony Radio Academy Awards and PRA Productions was most recently named Indie of the Year at the 2017 Audio Production Awards. Delegates at the event will also be able to get the lowdown on what’s happening in Australian prison radio programming in a workshop which looks at formats, experiences and the future in the local sector. The workshop, which will be presented by prison radio specialists Dr Charlotte Bedford and Dr Heather Anderson and will provide a forum for discussion on the benefits and challenges of working within different correctional jurisdictions, the ways in which stations are producing prison-related content and how interested stations can get involved in the process. The CBAA Conference will take place from 8 – 10 November on the Gold Coast.